Summer programming on Network television is always very meh to me. There is literally nothing to watch. Thankfully, that is NOT the case with Netflix. Every month this summer they've not only added new to them titles, but new season's of Netflix Original Series, so we've had plenty of things t watch so far. With August approaching, Netflix is not slowing down with new additions. 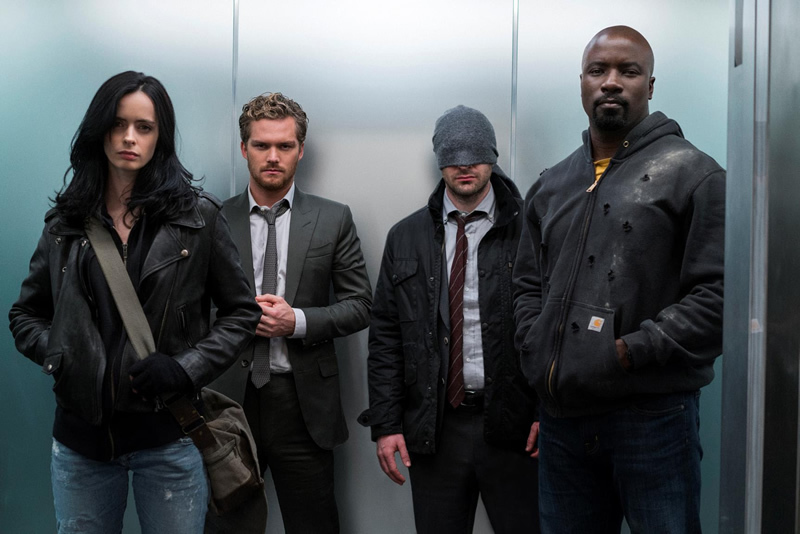 The most notable for me is Marvel's The Defenders, scheduled to start streaming on August 18. This one I cannot wait for as I am desperately in need of more Jessica Jones. 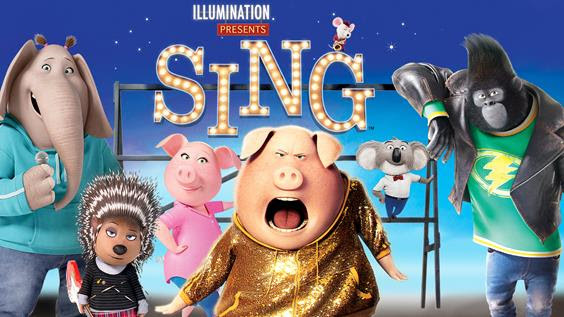 For the family, the movie Sing will be available on August 3 and Season 6 of Once Upon A Time is coming August 25. 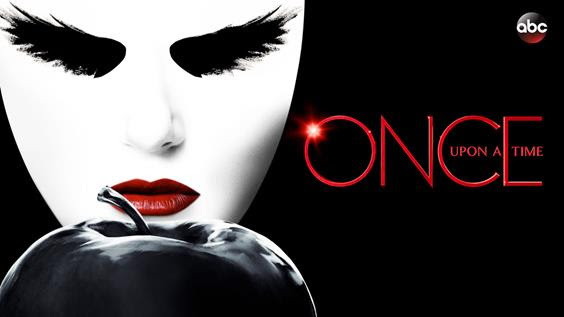 OUAT is a network series I exclusively watch on Netflix so I can binge watch it in a few sittings. Love!